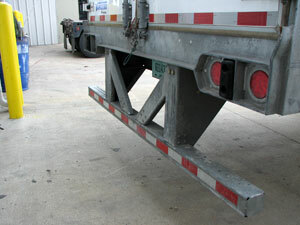 The size and weight off commercial vehicles can make trucking accidents particularly severe. 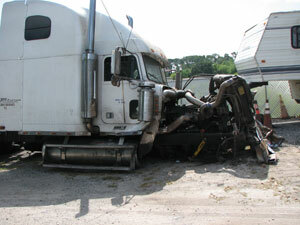 Seven Hills Engineering is trained and equipped to thoroughly evaluate all aspects of a commercial vehicle accident. 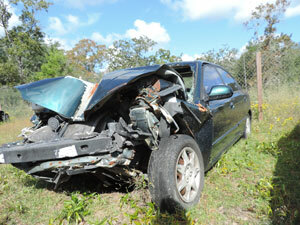 While automobiles are being made safer than ever, incorporating new technologies, accidents and injuries still occur. Seven Hills Engineering maintains certification by the Accreditation Commission for Accident Reconstruction (ACTAR) ensuring clients a high level of competence in evaluation of your loss. 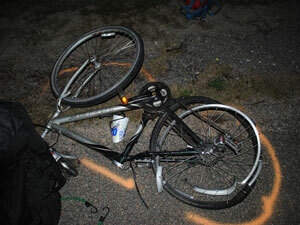 Seven Hills Engineering is trained in the specific techniques applicable to the reconstruction of accidents involving bikes and pedestrians. At times on-site visibility analysis is required to determine if a pedestrian or cyclist could or should have been seen and avoided. 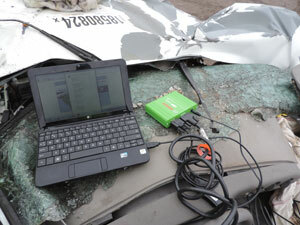 Many vehicles store crash related information in association with its “Supplemental Restraint System” or airbag module, most commonly referred to as a “Black Box.” This can be a useful piece of information for crash reconstructionists and is a piece of evidence that must be preserved when possible. Seven Hills Engineering has the equipment and training to download and preserve this evidence, and most importantly, interpret this data should it become necessary. Seven Hills Engineering can preserve evidence through three-dimensional laser scanning. 3D scanning of vehicles is a powerful tool to completely and accurately map the exterior of crashed vehicles as well as exemplar undamaged vehicles so that the extent of crush in a crash may be evaluated. Scanning of a vehicle documents evidence in a way that can in some instances eliminate the need for expensive vehicle storage. 3D scanning can be used also to preserve and map accident scenes which allows for evaluation of not only roadway marks, but also the influence of road slopes, curves, and other factors on a crash. 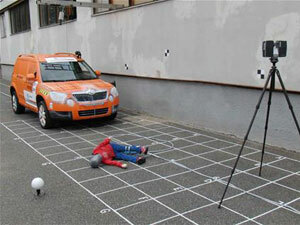 Scanning may also create a surface suitable for 3D simulations or animations. Computer modeling of accidents is a useful and reliable way to reconstruct accidents and in some cases evaluate “what if” scenarios such as lower speed or quicker reactions. 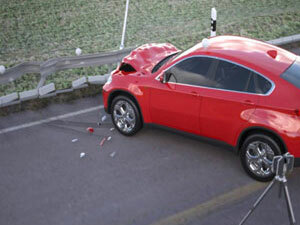 Modeling output can be done over actual accident scene photographs providing extremely realistic output. Seven Hills Engineering utilizes the modeling software PC-Crash, but can evaluate the input of other accident reconstruction software. 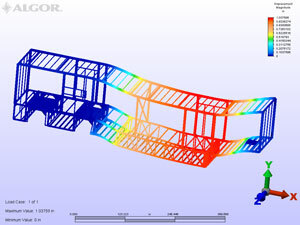 Computer modeling can also extend to evaluation of particular parts or structures to determine – or eliminate – the cause of their failure. Seven Hills Engineering has experience designing testing and evaluating underride guards. We maintain a large library of technical, historical, and governmental data from which to draw in our design and design analysis. 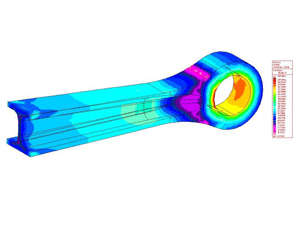 We are experienced in the area of truck body and trailer design, applying state of the art design tools like Finite Element Analysis (FEA) and industry experience. As a Licensed Professional Engineering firm Seven Hills is qualified to analyze structures and machines of various shapes and purposes. 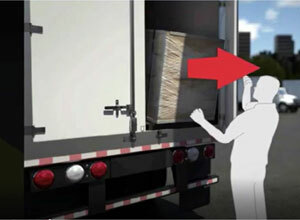 Who better than a loader and truck driver with professional experience to analyze the issues in incident involving a falling or moving truck load? 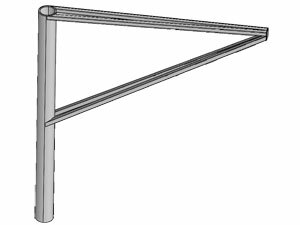 Seven Hills Engineering is uniquely experienced in the area of truck loading and cargo securement. 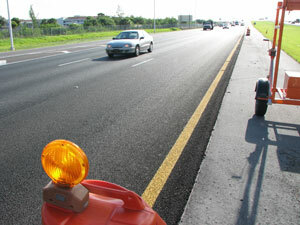 Crashes in roadway construction zones are at times the result of poor adherence to the Manual on Uniform Traffic Control Devices (MUTCD) rules for temporary traffic control. Seven Hills Engineering is certified to analyze a construction zone accident, the Traffic Control Plan (TCP) and its contribution to the accident, if any.